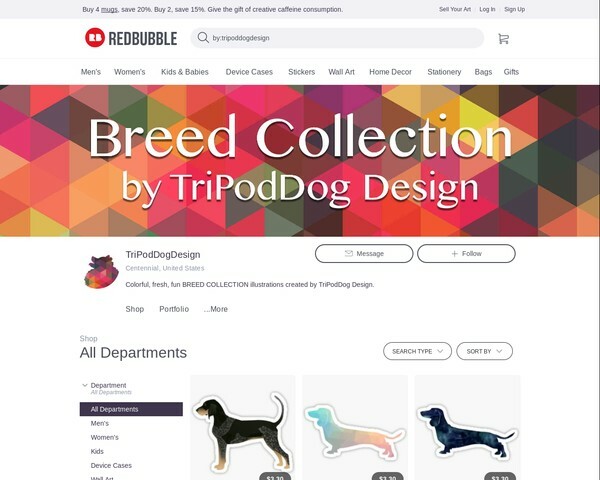 Shop for Breed Collection all in one place. 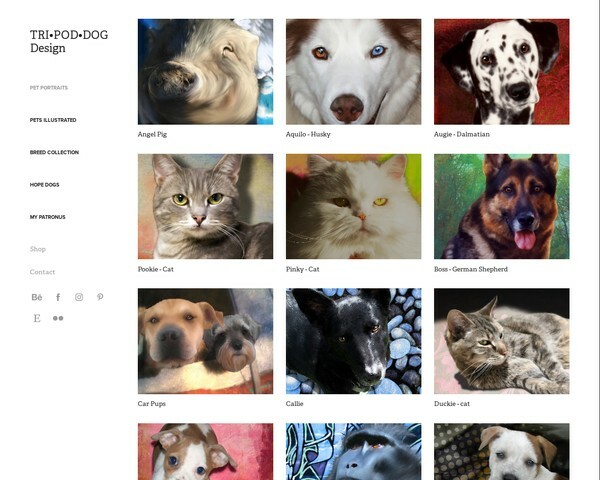 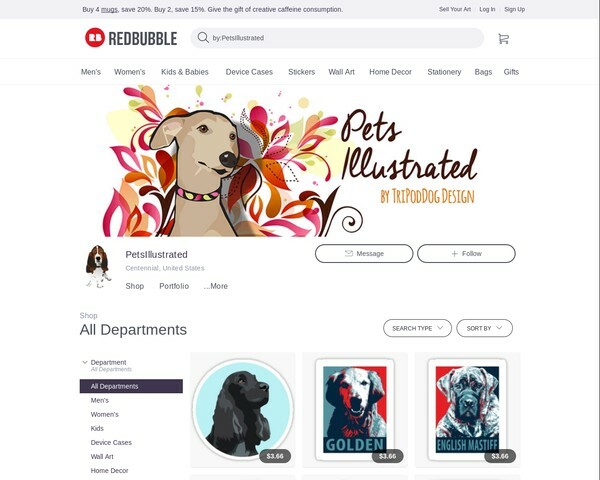 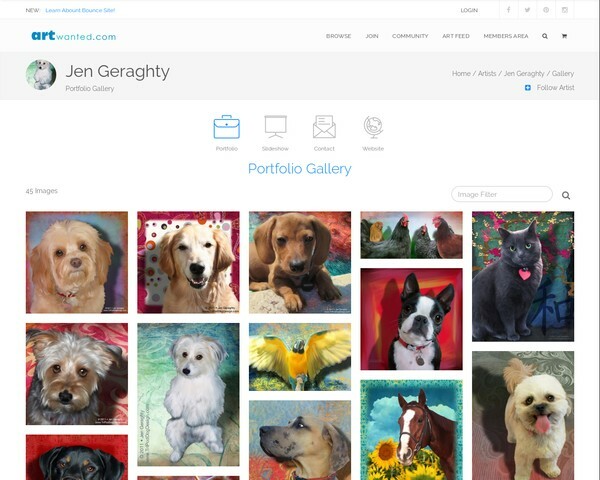 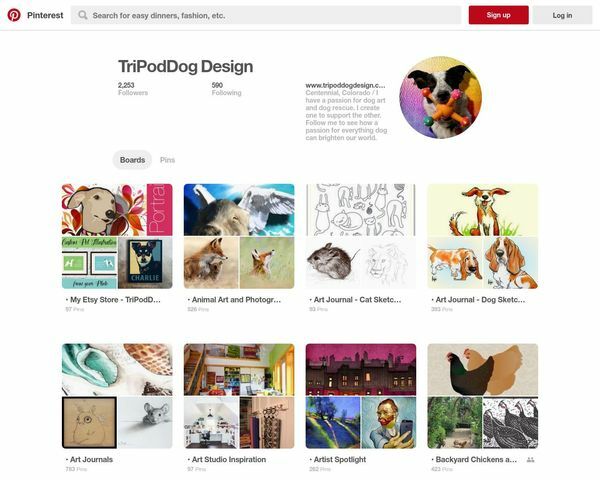 Pets Illustrated • Hope Dogs • TriPodDog Pet Portraits on fun stuff. 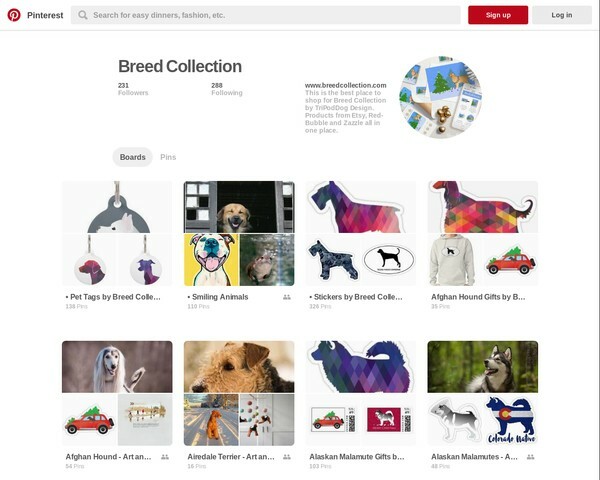 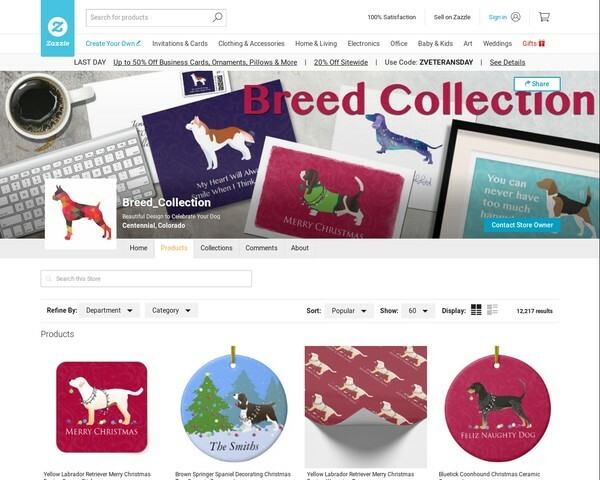 Breed Collection images on lots of wonderful products. 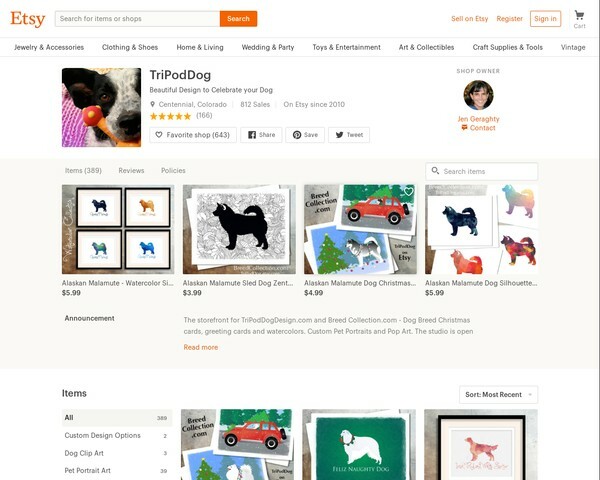 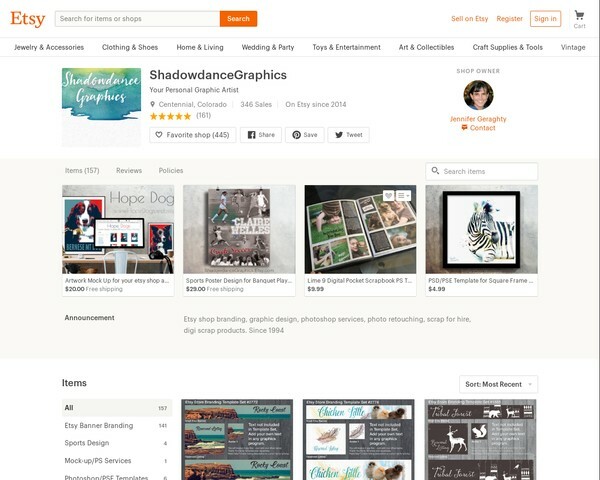 My Etsy store for digital downloads and custom orders.